Too old to make a gap-year trip? At the age of forty-three, overweight and settled in a good job, what made Andy Fosker embark on just such an adventure, travelling to South America, the Galapagos Islands, Easter Island, New Zealand and Australia? Ahead lay spectacular scenery, wondrous nature, unusual customs and cuisine, any number of flying, crawling and biting insects and perhaps most daunting of all, a test of his ability to be on his own for long periods of time. 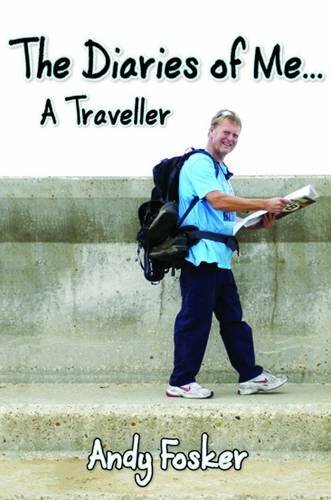 Follow Andy's journey through his diaries; what made him laugh and what made him sad, the highs and lows and the lasting memories of a momentous time in his life. The Diaries of Me - A Traveller, "The most amazing experience of my life. Travel broadens the mind and helps to reduce the waistline! If you have the opportunity to travel then grab it with both hands."